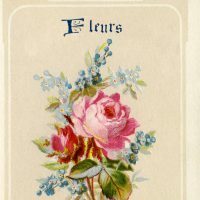 This is a wonderful old Soap label from Paris! 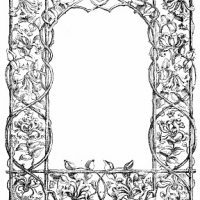 I recently picked up a number of old French apothecary labels and I will be posting several of them over the next few days, so check back each day to see what’s new! Great soap label! I love vintage labels. Thanks,I love them too! I was really happy to find these. Lovely lovely! 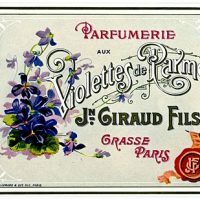 I added a link to my Vintage Perfume Labels article at Squidoo. Thanks, Karen!